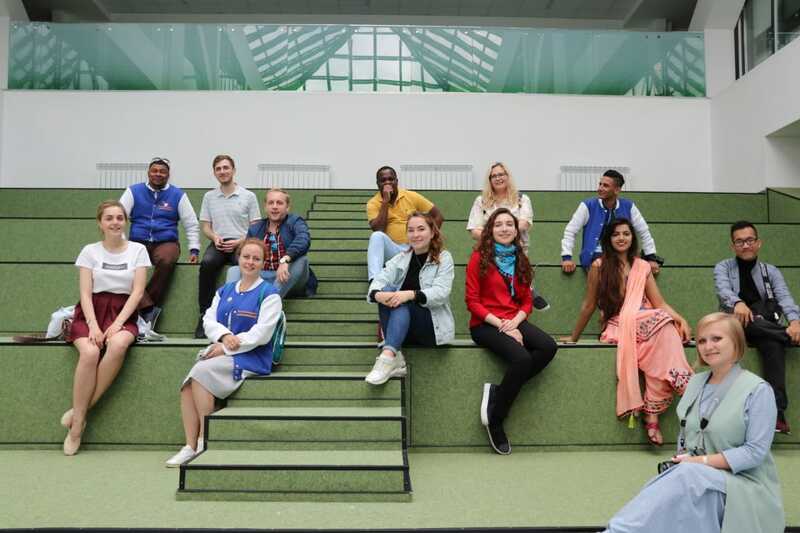 The purpose of this venture was to invite 50 young social media activists, vloggers and journalists from all over the world, who would visit the FIFA hosting cities and promote them in their capacity through infotaining vlogs, write-ups, photo-journalism and Media Guide for the tourists. Russia, a land primarily known for its technological advancement, beauty, weaponry and cold weather, has been engaged in elucidating its softer side before the world. 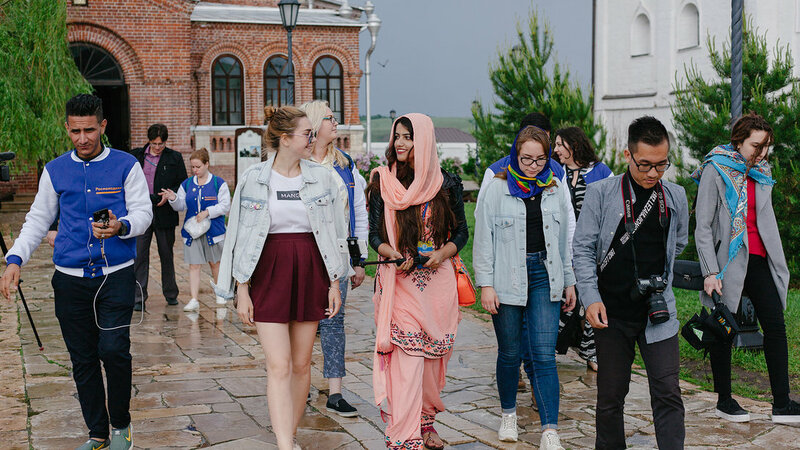 In 2017, Russia held the world’s biggest Festival of Youth and Students with more than 30,000 international participants. This year, the country is hosting FIFA World Cup, inviting over 3 million fans with a visa-free entry via an exclusive Fan-ID. 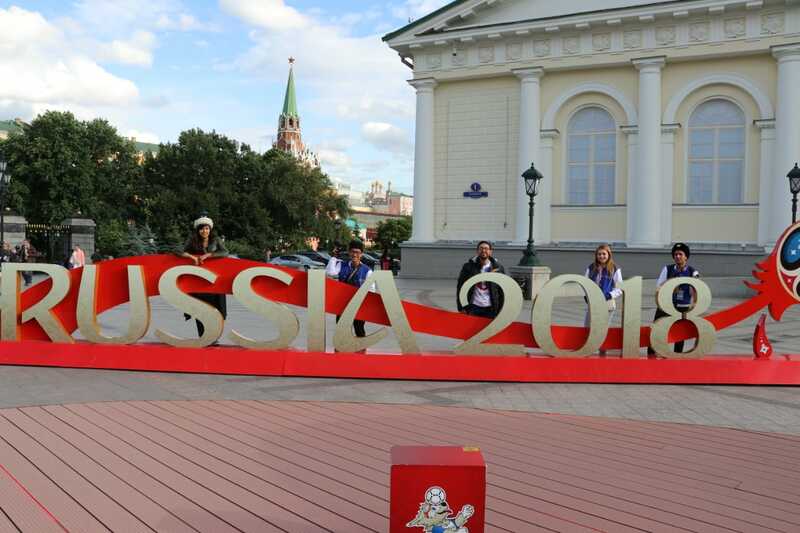 The cities that will host FIFA include Ekaterinburg, Kaliningrad, Kazan, Moscow, Nizhny, Novgorod, Rostov on Don, Samara, Saransk, St. Petersburg and Sochi. 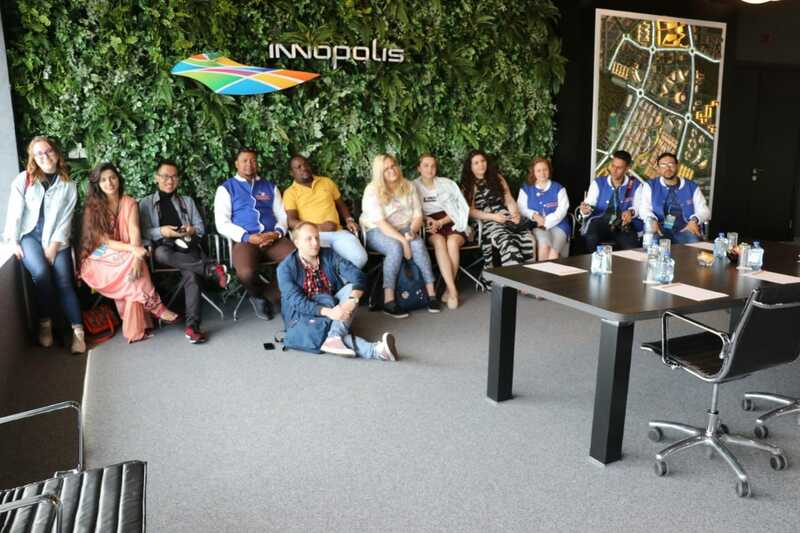 During the preparatory phase of the FIFA 2018, along with the selection of a multi-lingual team of volunteers, and arrangement of free public transport, Russia through its Federal Agency for Youth Affairs innovatively held an International Media Expedition. 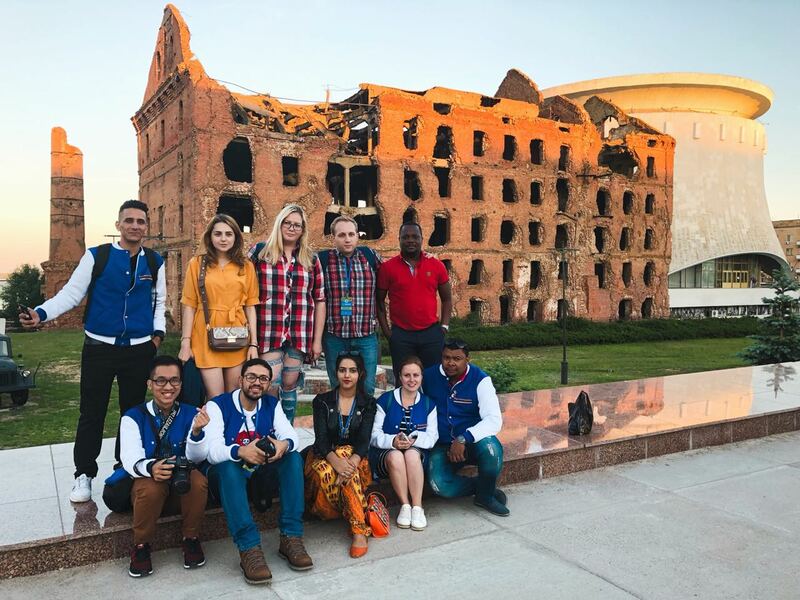 The purpose of this venture was to invite 50 young social media activists, vloggers and journalists from all over the world, who would visit the FIFA hosting cities and promote them in their capacity through infotaining vlogs, write-ups, photo-journalism and Media Guide for the tourists. 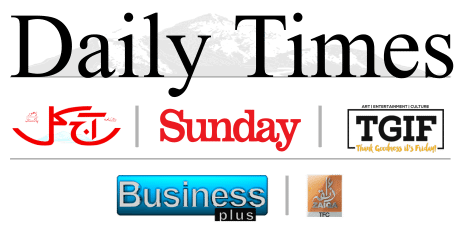 The author, as a Pakistani video blogger and short film-maker, along with a Pakistani journalist from Daily Times, Mr Tahir Khattak, got selected among the 50 international delegates, to represent Pakistan on this prestigious forum. The two cities allotted to the author, in addition to the capital, Moscow, are a contrasting reminiscent of war and peace, i.e. Volgograd and Kazan, respectively. This city is a treat for the history buffs, with its main square, the stunning Panoramic Museum of Battle of Stalingrad, the Museums of Old Sarepta, Musical Instruments and Volga-Don Canal, the Eternal Flame, and the magnificent Mamayev Kurgen Memorial among many others depicting the grandeur of its brave people. This city is a treat for the history buffs, with its main square, the stunning Panoramic Museum of Battle of Stalingrad, the Museums of Old Sarepta, Musical Instruments and Volga-Don Canal, the Eternal Flame, and the magnificent Mamayev Kurgen Memorial among many others depicting the grandeur of its brave people. 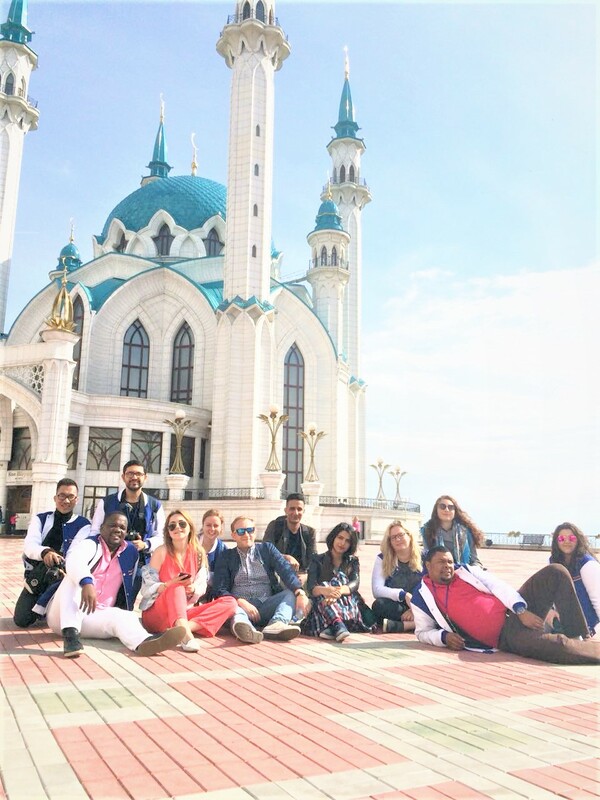 Volgograd cruise tour is a must experience recreation! The public transport in this city includes bus, metro-tram, railway and trolley bus. This city, lit in every sense, is a major tourist attraction, because of its beautiful weather, greenery and UNESCO World Heritage Site of Kazan Kremlin. It is the chief historic fortress, holding an exquisite blend of religious and architectural display of the distinctive Annunciation Cathedral, the leaning Soyembika Tower with an urban legend attached to it, the Spasskaya Tower, the pompous Presidential Palace, and the most enchanting Mosque Qol Sharif. 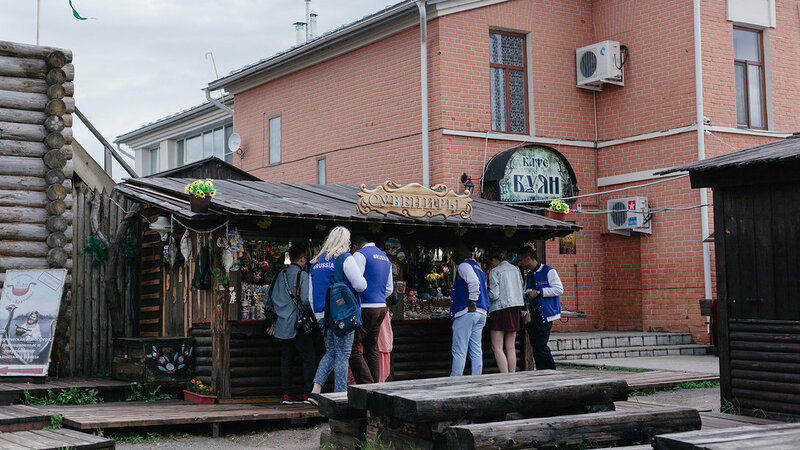 Moreover, if you have time, do visit TIDA for a 3D virtual tour of Tatarstan, the Innopolis IT University, and Kazan’s mini-bazar with cheap and intricate souvenirs. The transport in the city includes trams, buses and underground metro. 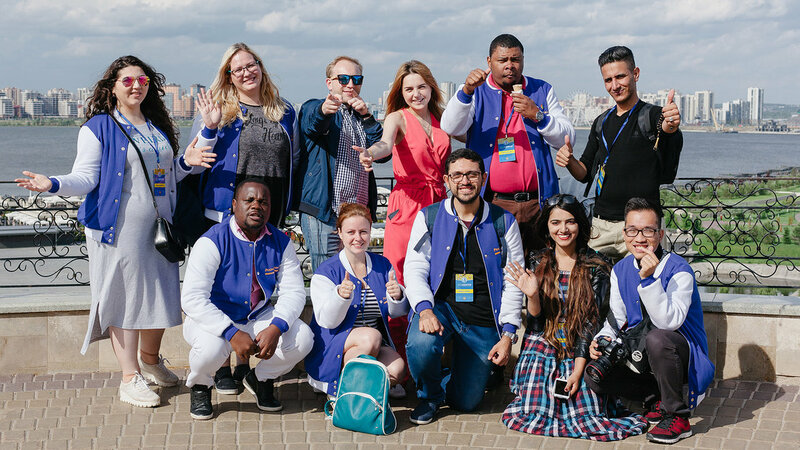 On their return, the teams’ performances were evaluated, and Namra Nasyr’s team of Volgograd-Kazan (VKFifa2018) won the award for the best team of city-explorers for their creativity and quest completion! 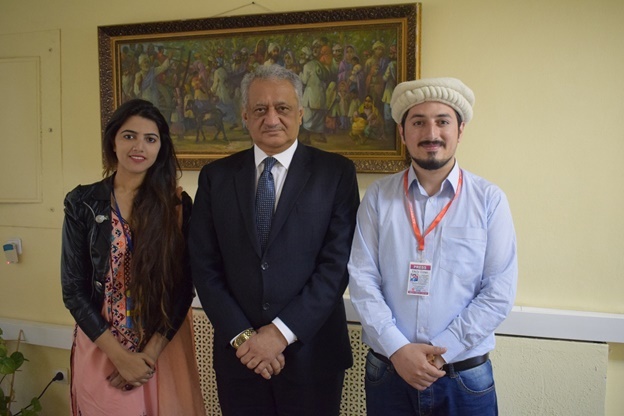 The Pakistani ambassador to Russia, His Excellency Mr Syed Qazi Khalilulah also invited the two Pakistanis to the embassy to appreciate their performance. But anyway, that’s irrelevant for you. Just pack your bags already. 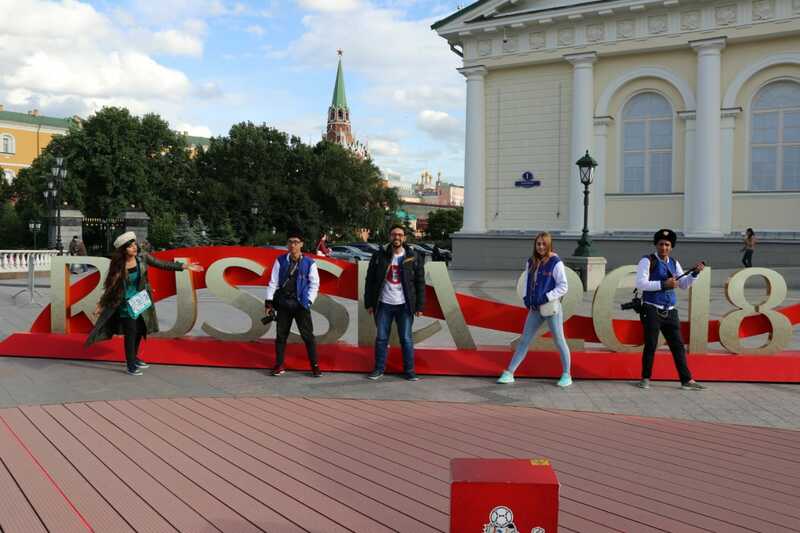 Russia is waiting for you! The author is a Government Officer, a social activist, a video blogger, a short film-maker, a pedagogy mentor, a traveler, an MPhil scholar and above all, a proud Pakistani.